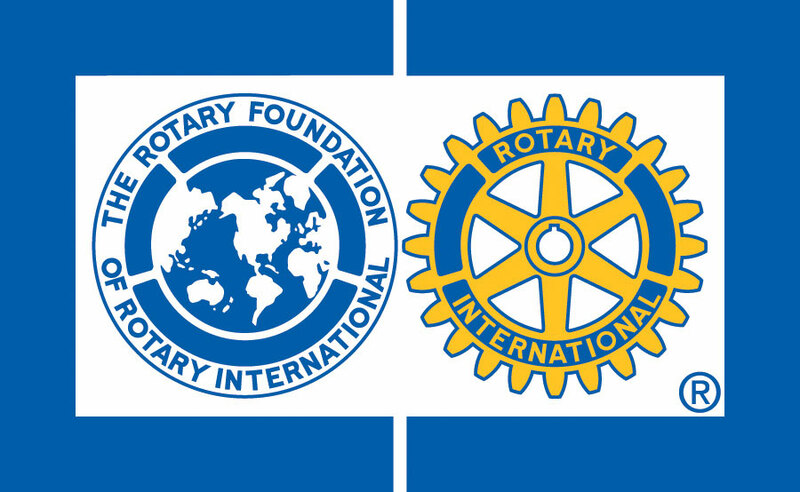 Through The Rotary Foundation, Rotarians are engaged in the battle against Polio, the struggle for clean water, the endeavors of education, and the hope of peace throughout the world. Therefore, each gift is of vital importance. Making a gift to The Rotary Foundation is an opportunity to enter into one of the most incredible experiences of life. Two things begin to happen. Your gift transforms the lives of others and you receive a wonderful opportunity for your own life to be transformed, as well. Let me suggest a gift to the Permanent Fund, where the full sum of your gift will remain intact while the earnings from your gift will be used to do great good throughout time. It’s a great way to leave a legacy for the generations to come. There are many other ways to make your gift to The Rotary Foundation.